Good October Morning to you! Whenever we reach October on the calendar, I start to feel a shift in my attitude, there’s a soft fall smell in the air, and the late evening and early morning start to have a crispness to them. I start dreaming about pumpkin pie, fall harvests, apple picking, and the coming holidays. Oh, and pajama pants. Can’t leave out pajama pants. In essence, I start to feel a lot jazzy and a bit bluesy. I grew up on the musical greats…Frank Sinatra, Tony Bennett, Dean Martin, Sammy Davis, Jr., Rosemary Clooney, Louis Armstrong. Their voices filled our home. My father was a crooner and a trumpet player all my life. He loves big bands, orchestras, and brass sounds. He passed that music love down to me. I love harmonies. I love rhythm. I love a true belting ballad. 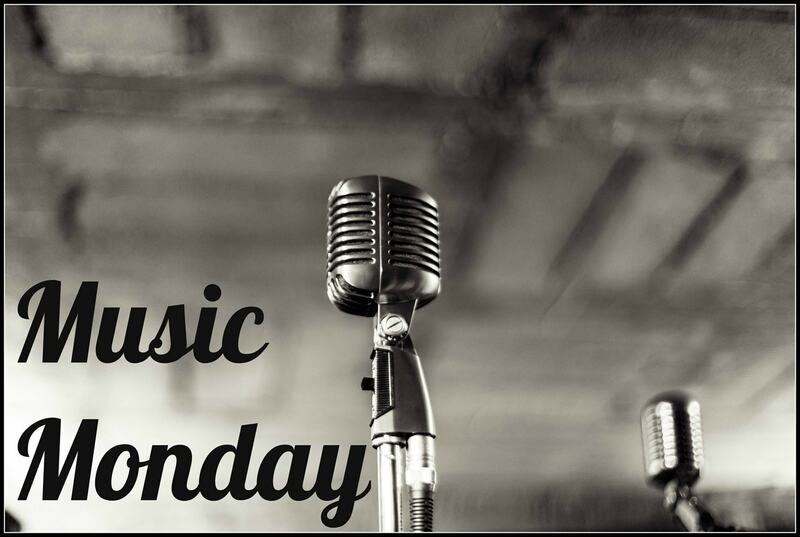 So, as we kick off the first Monday of October, my pumpkin spice candle is burning, my mantle is decorated in all things orange, and I’m sharing with you my love of jazz in a song list of great voices past and present. You’re welcome!